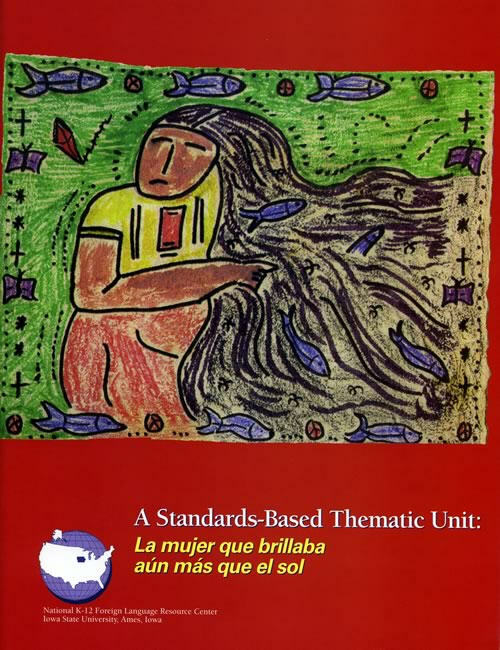 The National K-12 Foreign Language Resource Center is offering free downloads of standards-based thematic units in Spanish. The units range from preschool to high school grade levels with a variety of themes including, social and oral traditions, architecture, community, and baseball. 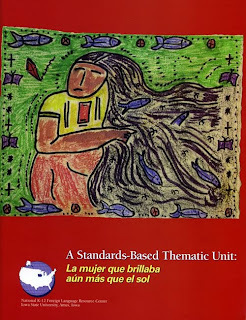 I like how the site describes each unit study with information on the teaching level, cultural topics, and content. The lessons are not too short and contain a number of activities related to the topic. I only wish they offered more! A great opportunity, so be sure to check it out!